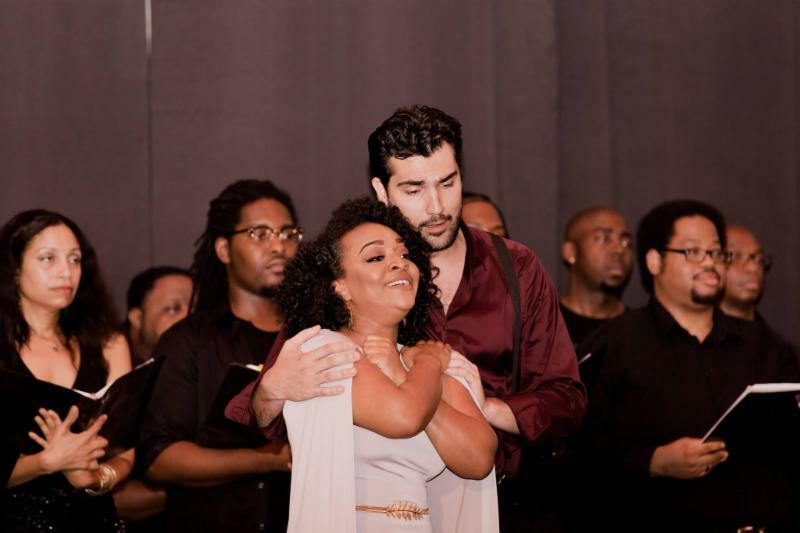 On June 23 rd , Washington's young and not-so-young came to the vast ballroom of the French Embassy in Washington to revel in the great opera Carmen by Georges Bizet. Our production was staged under the gracious patronage of H.E. Gérard Araud , Ambassador of France. The Washington Opera Society’s stunning production was headlined by Lisa Chavez , the American mezzo-soprano who is best known for her lively interpretation of the eponymous Carmen and is frequently called upon to perform the role around the world. Singing the role of Escamillo, the toreador, was world-famous bass-baritone Kevin Short , who will sing the role of Porgy in the Metropolitan Opera’s production of Porgy and Bess in December. Our dashing Don José was Met finalist Jonathan Tetelman , who will soon appear in Montevideo, Uruguay and Berlin, Germany, followed by a leading role at Covent Garden for the English National Opera. He will shortly join the Met roster for their production of Norma. The role of Micaela was sung by soprano Brandie Sutton who gave a stellar performance along with Washington, DC soprano Nicole Butler in the role of Frasquita. We are proud that all our lead artists have sung at the Met or other famous opera venues in the world. We are equally proud of the four young secondary singers in the cast—Vincent Fung, Jordan Swett, Michael Butler, and Terriq White. The production delighted in the 16-member children’s chorus from the Lycée Rochambeau, the French International School, and the 25-member adult chorus from the Carter Legacy Series. The sound of the 25-member orchestra under the baton of Maestro Julien Benichou filled the 500-seat Ballroom of the French Embassy. The performance was attended by a capacity audience, leaving late orderers to participate by standing room. WOS enjoyed wide community support from our sister organizations for our production of Carmen : Gala Hispanic Theatre , The Embassy Series , The In Series , and our newest collaborator, Groupmuse , which brought energetic patrons to the production. The libretto for Carmen was written by Henri Meilhac and Ludovic Halévy , based on a novel of the same title by Prosper Mérimée . It was was first performed at the Opéra-Comique in Paris in 1875, where it broke conventions and shocked and scandalized its first audiences because of the theme of a liberated woman who refused to be dominated by a man. Bizet died suddenly at 36 three months after the premiere of Carmen unaware that his work would achieve international acclaim in the ten years after his death. 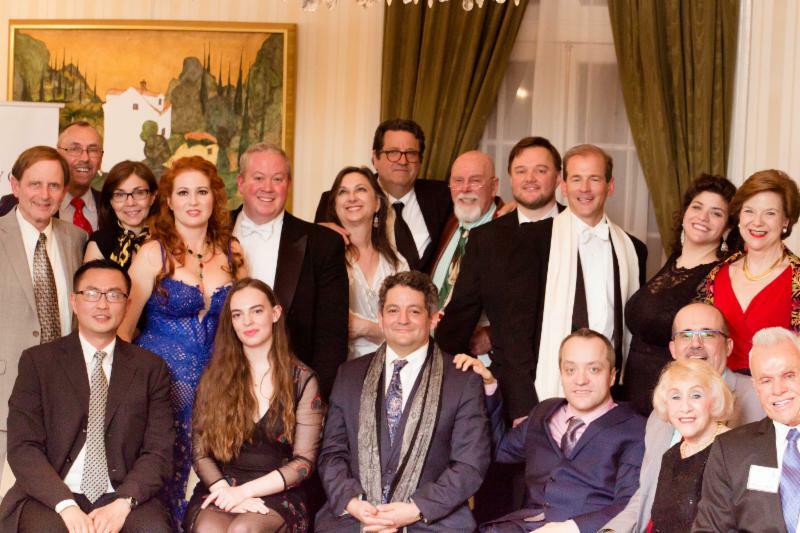 On March 21, 2018, The Washington Opera Society and renowned Bass-Baritone Kevin Short rocked the fourth annual Renaissance Dinner and Ball at La Maison Française at French Embassy, under the patronage of Ambassador of France Gérard Araud. Attending the Goût de France /Good France event were WOS Principal Conductor Julien Benichou , Board President Alex Lok , Vice-President Robert Israel , and Advisor Anne Howard-Tristani . WOS’s great musician Robin Massie also joined the gala dinner. The exceptional event celebrated intercultural cooperation in what better way than with French cuisine, wines, and opera! Accompanied by Lura Johnson on piano, Short dazzled the audience at the gala dinner with a preview of WOS’s June 23rd production of Bizet’s Carmen singing L’air du Toreador. WOS Board President Lok remarked, “I’m pleased that WOS was asked to send our musicians to La Maison Française a prestigious and unique venue and I look forward to future collaborations with the French Embassy.” Indeed, La Maison Française was the venue for the Washington Opera Society’s June 23rd production of Carmen, where Short and other leading artists inspired, lifted, and entertained opera lovers from across the region. Click Here to Purchase Tickets for Current Season on InstantSeats. With all the political intrigue, scandals, and divisive politics in our City, there is one escape for those of us who want to seek and develop an inner artistic peace. This season audiences of the opera will see and hear the very best in artistic achievement at the Washington Opera Society. Many people ask us, “where do you find such great singers?” For those of us in the business, we hold auditions and keep our noses to the grindstone about both those who are the up-and-coming artists and those great artists who are already established. ﻿The lovely venues, the food, and the social settings are part of the total evening but in the end, it’s the singing. It is only because of our devotion and focus on the music that you will hear the finest singers usually found in the larger companies. There are also those undiscovered voices that come to us from the universities and elsewhere whom we want to present. Those of you who attended our December Holiday concert at the Embassy of Slovenia were thrilled to hear Egyptian-born Fairouz Foty , one of our undiscovered gems. It won’t be a long time we suspect, before Fairouz will be a household name. 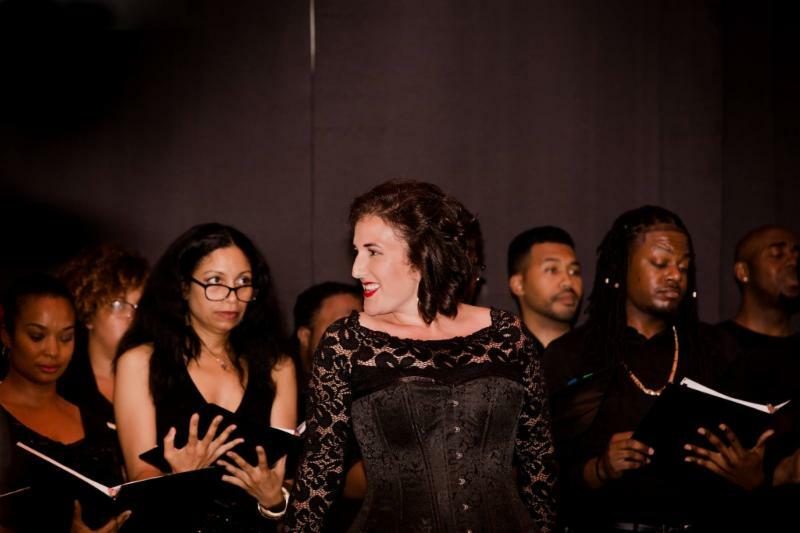 If you attended our performance of L’elisir d’amore at the Ambassador of Colombia’s residence last fall, you heard the magnificent Suzanne Karpov singing the role of Adina. Suzanne will be back in the fall for the WOS production of Kalman’s Die Csárdáshfürstin, a rarely produced German operetta that will leave you humming melodies for days afterwards. Finally, we hope you didn’t miss Polish-born Magdalena Wór singing the title role of La Cenerentola at the French Embassy last June. On June 23 rd , at the Embassy of France ballroom, WOS presented our 4 top leading artists for our production of Carmen all of whom have either sung at the Met and/or other top opera houses in the world. The audience heard the magnificent voices of Lisa Chavez our Carmen, Brandie Sutton who sang Micaela, Kevin Short our toreador, Escamillo, and the dashing Jonathan Tetelman who was our Don José. These acclaimed artists did not disappoint. Our chorus and orchestra was conducted by our Principal Conductor, Maestro Julien Benichou . Later in the season you won’t want to miss international singing sensation Victoria Cannizzo pared with baritone Gustavo Ahualli in our tribute to Dmitri Hvorostovsky , who died last November at the age of 55, entitled Tribute to Dmitri Hvorostovsky, under the baton of Maestra Susana Frangi, Assistant Conductor of the Teatro Colón in Buenos Aires. The venue for this program will be announced soon. The Washington Opera Society brings fine voices with orchestra and chorus just like larger companies that receive the bulk of corporate and foundational donations. We are able to do so by limiting costs such as expensive office space, theatre rentals, costuming, and scenery. We rely on corporate and individual contributors and now that we have obtained tax exempt status, many potential donors to the Washington Opera Society may be even more encouraged to support the great singing we bring to the city! All of our artists promise to deliver a stunning season for opera lovers in the Nation’s Capital. Visit www.washingtonoperasociety.org for information about tickets to all these events. Click here to view additional photos of this wonderful evening on our FaceBook page. 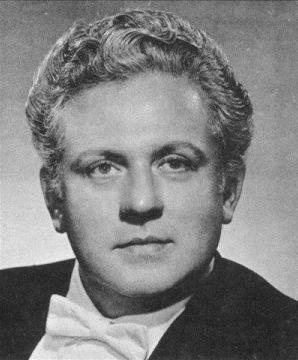 In the 1960s and ‘70s, tenor James McCracken was one of the best known stars of the Metropolitan Opera Company. His circuitous route to stardom started in the “Choral Club,” which was the choir Horace Mann High School in Gary, Indiana and continued at Columbia University where he studied music. He was still in his twenties when he was hired by the Met, but they advised that he would not fulfill his ambition of being a principal singer with them unless he gained notoriety on his own in Europe. The Metropolitan Opera’s performance of Carmen at the Wolf Trap Farm Park in 1974 marked the first time that the great company had mounted a full-scale production outdoors. Playing the lead opposite McCracken’s Don José was the equally renowned Marilyn Horne. After the final curtain I made my way to a room near the stage where fans gathered to try to catch a glimpse of their favorite stars as they left the building. I failed to notice that McCracken had gotten by me but someone in the room told the crowd that he had just left so I headed out into the parking lot to see if I could still catch him. I spotted him chatting with conductor Henry Lewis and walked up to them to introduce myself. Exuberant, I told him that we had gone to the same high school and was a big fan. He was gracious and warm, and spent time with me reminiscing about our home town and high school. He had visited the school not long before our encounter, he said, and had delightful visits with the drama teacher, Choral Club director, and many more. Horace Mann was shut down some years ago due to the dwindling population and budget of a city that once grew and prospered when heavy industry flourished there. The building still stands, however, despite the ravages of time. Somewhere in that vacant auditorium the echoes of a magnificent tenor voice, destined to be heard and loved throughout the world, still reverberate on the walls and floorboards – at least in spirit. It is in the effort to keep that kind of spirit alive that the Washington Opera Society strives to promote the love of opera in metropolitan Washington, a locale in which James McCracken thrilled many opera fans. We are excited to announce that the Washington Opera Society has received its official recognition from the Internal Revenue Service as a charitable and educational organization exempt from taxation under Section 501(c)(3) of the Internal Revenue Code. The IRS declared the Washington Opera Society’s exemption retroactive to the date of its founding in September of 2015. 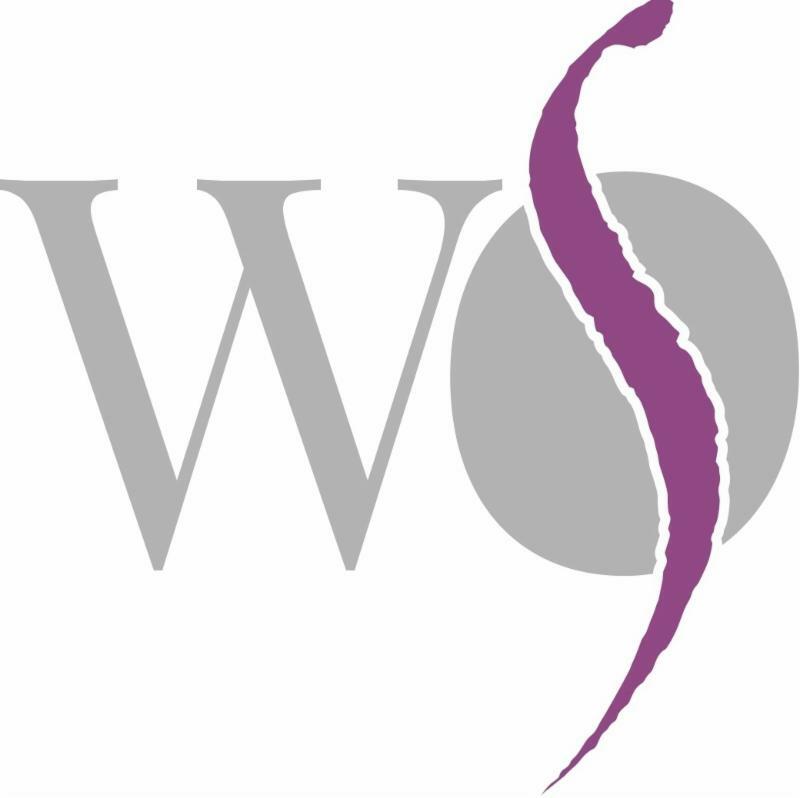 As a result of this ruling, contributions made directly to WOS, whether by cash, check or credit card payments, will be deductible by the donor to the full extent permitted under the Tax Code. Similarly, all donations made to the Society since its founding can be treated by the donor as tax deductible. Under the Gracious Patronage of H.E. Pjer Šimunović, Ambassador of Croatia, WOS launched its season with a glorious concert on 27 April 2018 at the Embassy of Croatia featuring Olga Orlovskaya and Natalie Conte , and tenors Tim Augustin and Jesús Daniel Hernández . Conducted by Maestro Scott Beard and with a Washington Opera Society String Ensemble , WOS’s first production of 2018 opened another season of stirring music and great artistry! At the start of the evening, WOS Executive Director Michael Reilly thanked Ambassador Šimunović and Mrs. Šimunović for hosting WOS’s first production in a most intimate and special venue. “We are focused on the singing and the music,” Reilly told the guests before some of our finest opera stars took over the stage. The operatic songfest featured music from Rossini’s Stabat Mater , Donizetti’s Don Pasquale , Bizet’s Les Pêcheurs de Perles , and other wonderful operas. “I do not remember such an evening of singing and music and enjoyment as special as tonight,” said Past WOS Board President Barbara Bennett . 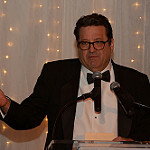 Click here to view additional photos of this fantastic evening.